RABAT: 16 310zł + DYWANIKI GRATIS! Nasza cena: 61 890zł - NAJNIŻSZA CENA W POLSCE!!! Ford Focus Ford Focus 1.5 EcoBoost 150KM M6'ST-Line'|Winter+Parking+Comfort SUPER CENA!!! Ford Focus Ford Focus 1.0EcoBoost125KM M6'TITANIUM BUSINESS'Bogate Wyposażenie W MEGA CENIE! Ford Focus Ford Focus 1.5 EcoBoost 150KM M6'ST-LINE Business'|bogate wnętrze MEGA RABAT!!! Ford Focus Ford Focus 1.0 EcoBoost 125KM'ST-LINE Business'|Head-Up + Kamera cofania!RABAT!!! 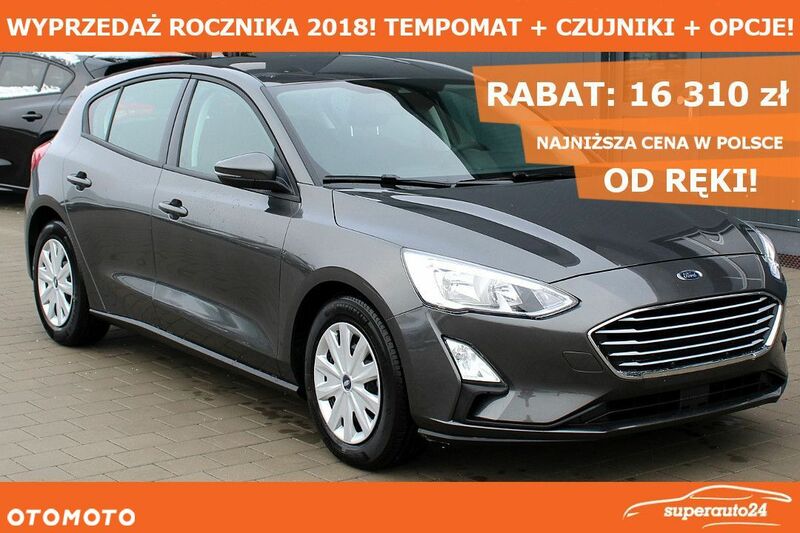 Wróć do ogłoszenia Ford Focus 1.0 EcoBoost 100KM M6'TREND'|Comfort 2+Winter+koło SUPER CENA!! !